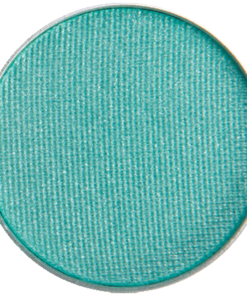 This the the color of sleeping beauty turquoise. 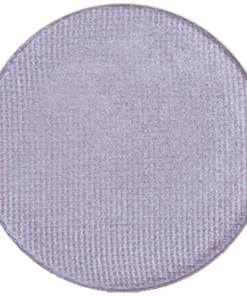 It is perfect for spring and summer. Such a nice pop of color. 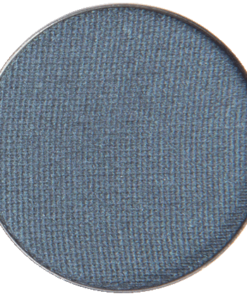 I like to use it as a liner applied with a damp eyeliner brush. So pretty! I like how it compliments my green eyes. 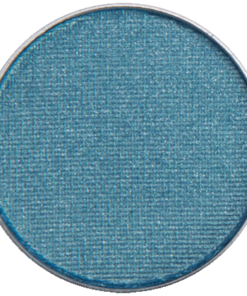 I only need Siren, black eyeliner and my favorite RAL Oh My Guava – and I have a completed spring look! 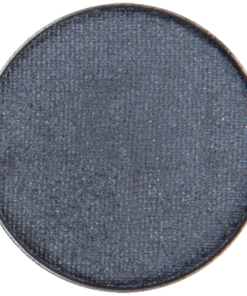 Siren really makes the brown color in my eyes pop, like no other. 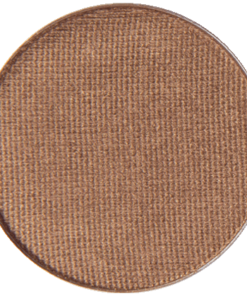 I like to pair it with browns, and Down to Earth looked really nice in the crease with this shade on the lid, and smudged to line under the eye. 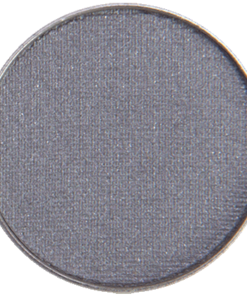 I love bright shades, and this one has excellent, blendable pigmentation that lasts. 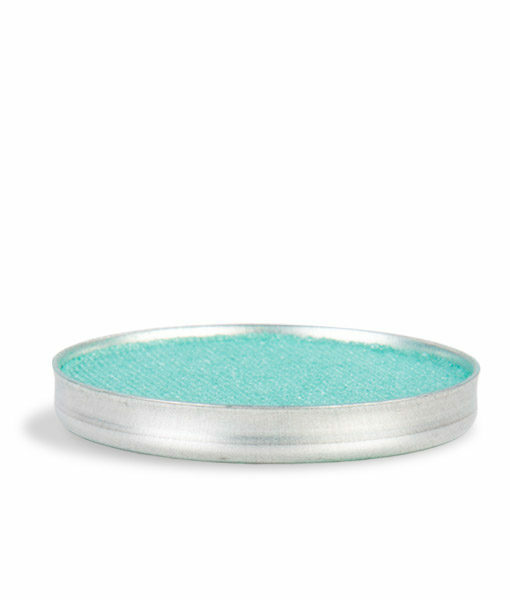 This is a pretty, bright green eye shadow. It goes on soft and smooth. I haven’t worn it for long periods of time yet, so I’m not sure how long-lasting it is. But it is very pretty and stands out. 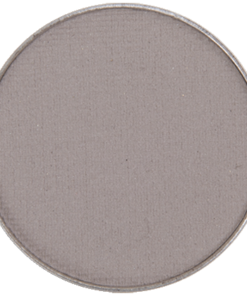 I haven’t tried it wet yet, but am looking forward to it…I think it will be really beautiful and will make it darker and give it even more pop. 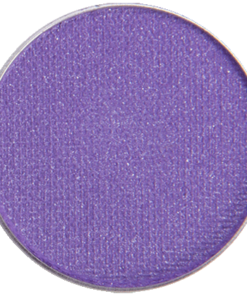 I also think this will make a nice eyeliner as well, great color for that. Siren is a surprise. So much better in (on) the flesh! 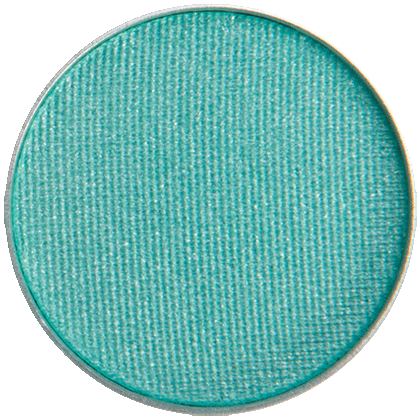 a sultry blue green that is definitely not wimpy!